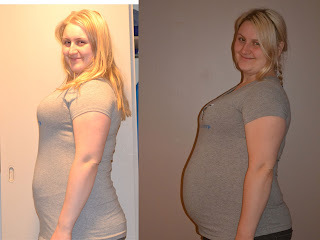 I didn't really ever plan on posting any pregnancy pictures, but I am surprised at the difference! I may not have a cute little typical bump, but I think I look pregnant finally. you totally DO look pregnant and i love it! Thanks for posting this Lindsey! :) I love you! 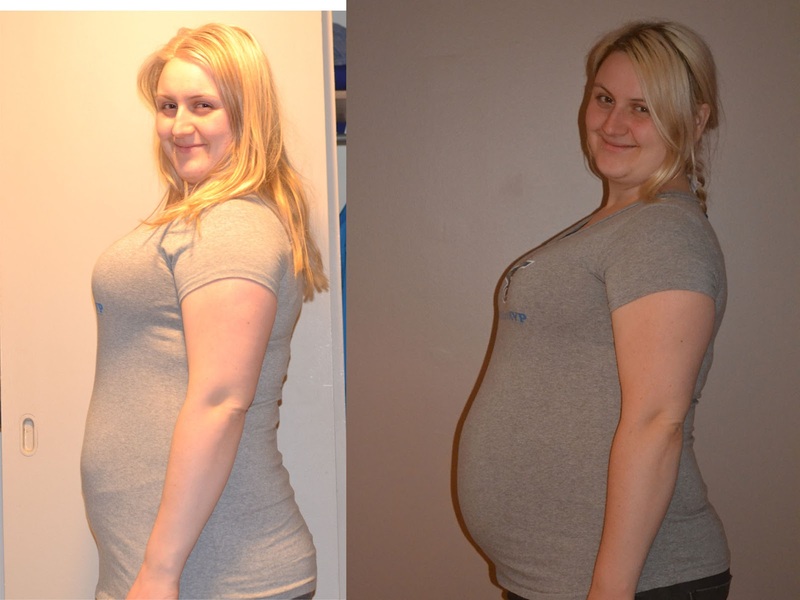 You look absolutely stunning in both pictures, cannot wait to meet the baby!! Lol, cor. I am loosing my shame already. I am way less self conscious now! You look great Lindsey - definitely glowing!